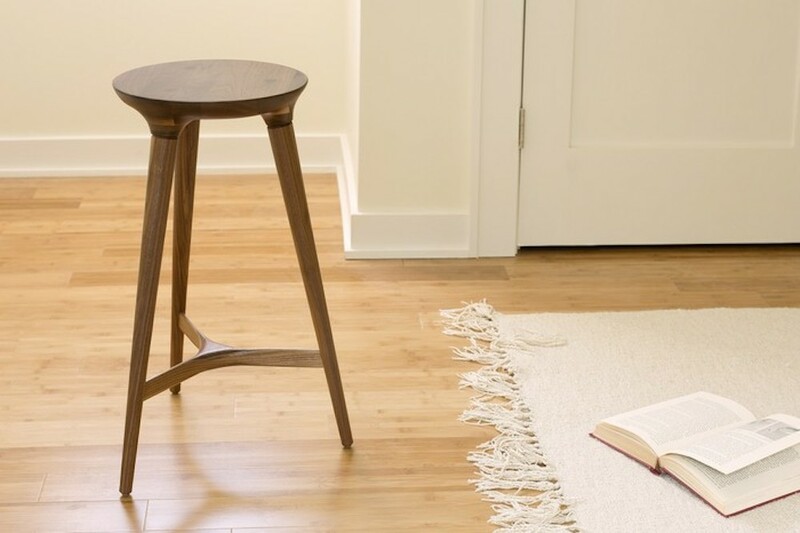 The Kingston bar stool was designed as a line extension for Studio DUNN’s popular and award winning Coventry stool. 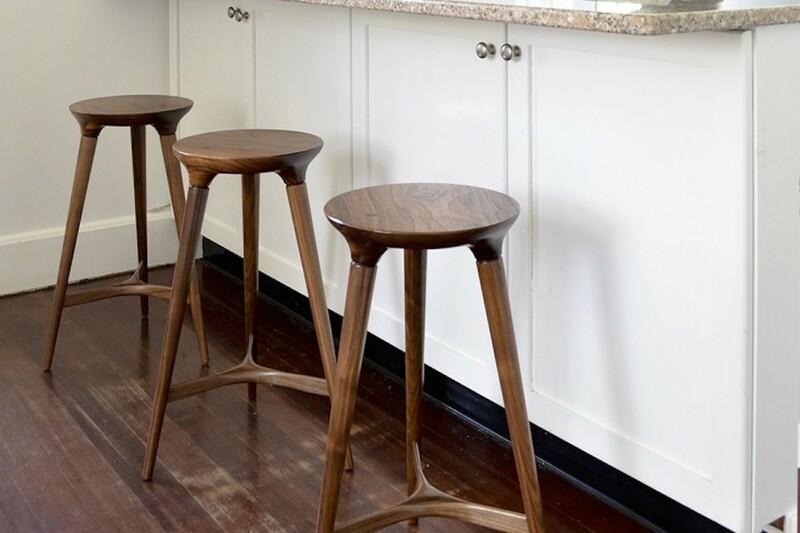 I designed the foot rest/stretcher bar for the stool as well as the jigs to create it and the interface with the stool’s legs. This piece has become a centerpiece of the DUNN line. 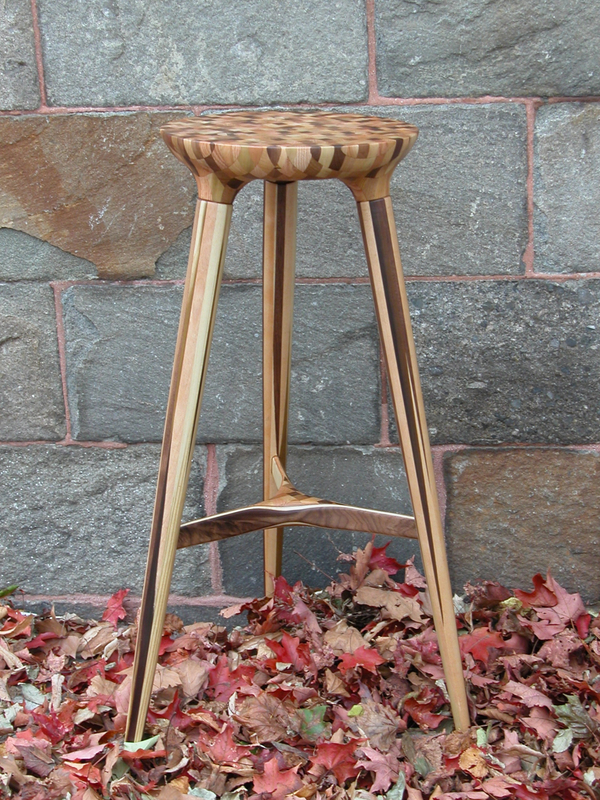 I built this custom stool out of entirely reclaimed scrap pieces from the studio's other products.